Almost 15.000 people have visited the exhibitions "Girona and water" and "Ritual waters. 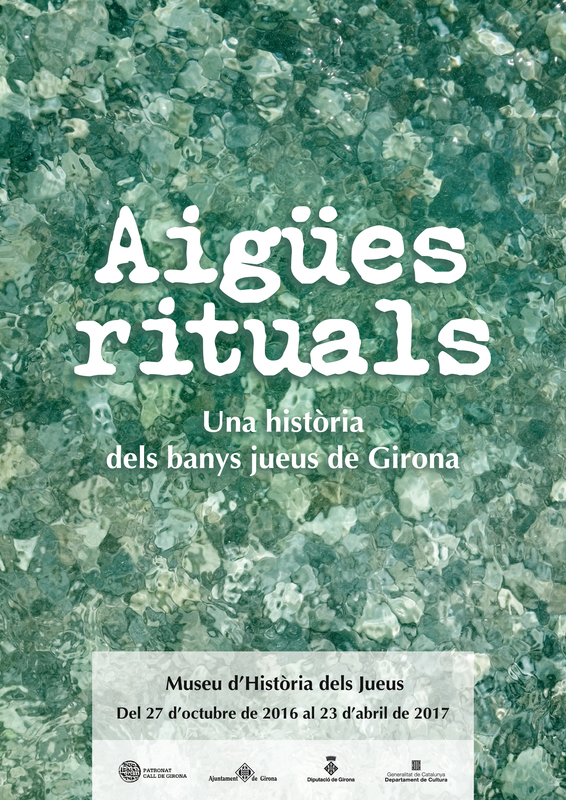 The history of the Girona Jewish baths"
Initially planned until March, it has been decided to extend the deadline for the good response of the public. More than 3,500 people have visited, up to this day, the exhibition in the Museum of History of Girona, and more than 11,000 people have visited the one at the Museum of Jewish History. Among the complementary activities, this week a series of three conferences is sheduled, dedicated to the social and ritual uses of water in medieval and modern Girona.